Our annual Parent Night for parents of 8th graders was held on March 26, and was a great success! Students had previously received information on all of the career-tech programs that we offer, and visited the programs on both campuses. This night was designed to allow parents the opportunity to receive information on those same programs, meet teachers, and ask questions. 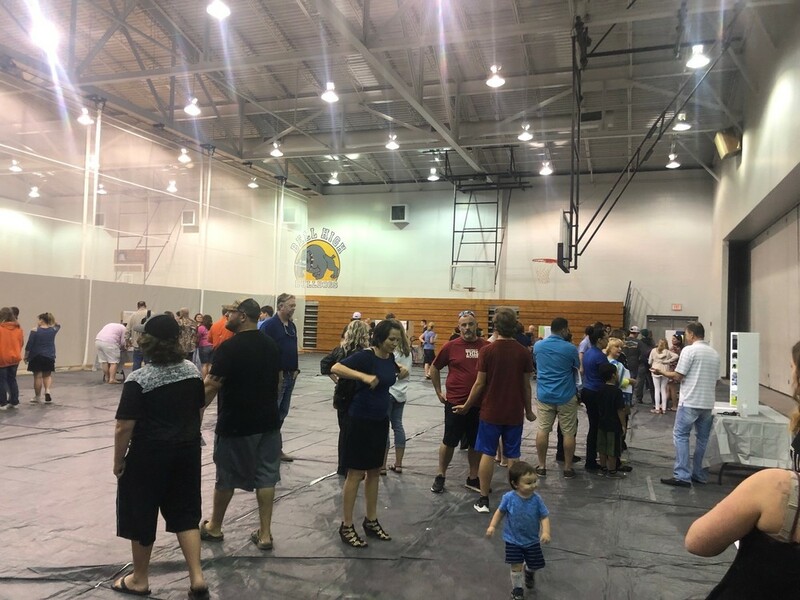 Parents were provided with info on courses, certifications, college credit available, associated jobs, salary ranges, and more. Program applications are due on April 12th. In addition, high school registration information was shared with all of the participants. 8th graders and their parents learned about diploma options, credit requirements, GPA, valedictorian/salutatorian calculations, honors credit, virtual options, scholarships, and much more.